Can You Solve The Devils Backbone Mystery Pins? In celebration of April Fools’ Day, Taste the Local has designed a pin crawl with the intent to fool you. Here’s the rub: The first three stops will feature a pin of Devils Backbone beer, each with a “mystery” ingredient. We’ll tell you the base beer but you have to guess what’s in it. 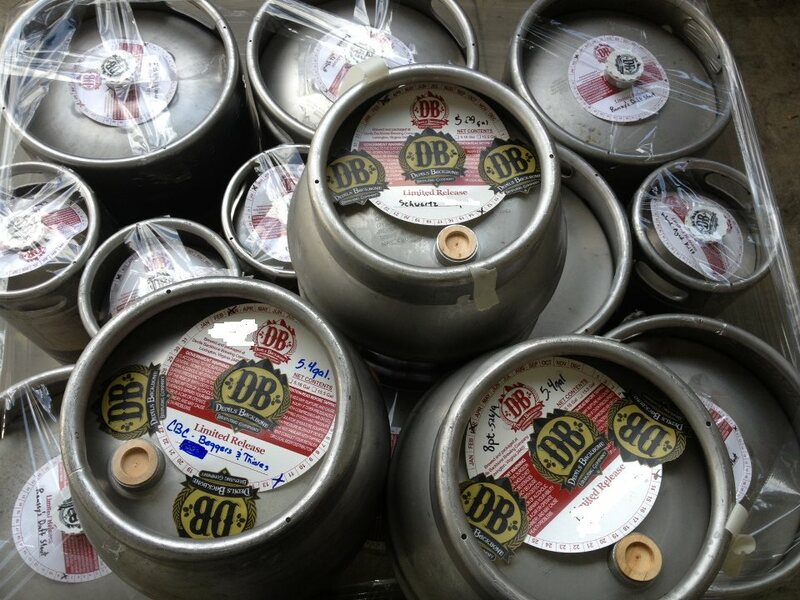 All votes will be tallied at the fourth bar, where the winner will receive a DB Prize Pack. Find more information on the Facebook event page here.